Great news everyone! 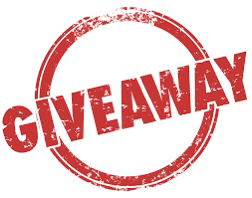 Starting on Friday February 2, the Peanut Gallery will be giving away select prizes to our fans. Any fan that submits feedback to us will then be entered into the weekly drawing for the #FanFriday contest.